“The Emcee is the glue that holds a storytelling evening together” by Susan Klein a storyteller, producer and emcee. 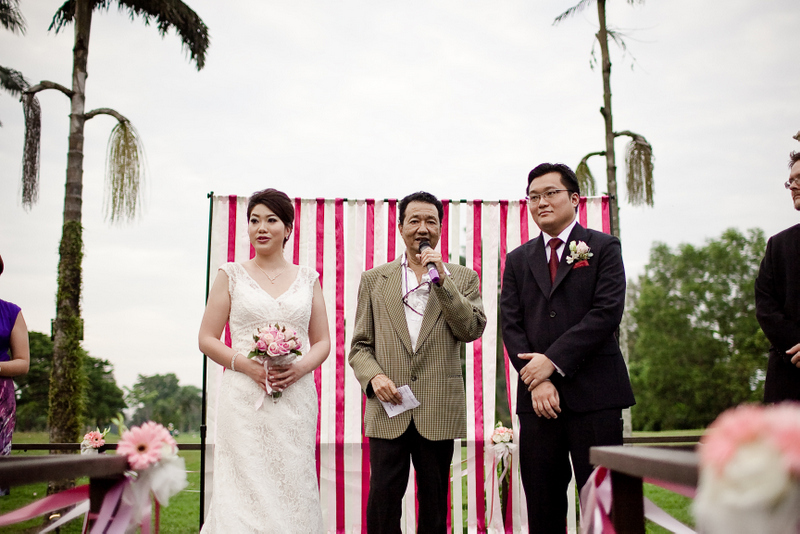 In wedding, emcee plays an important role and it’s a must in the event. 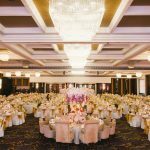 Together with wedding planner, a good emcee can cheer up the event while a bad emcee can simply just throw an event off kilter. There are different styles of emcee, some are formal, some are informal and can simply cheer up the crowd. Moreover, in Malaysia, emcee that is able to converse in different languages stands out. 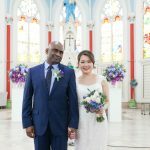 In most of the wedding events, bilingual are needed due to the multiracial community in Malaysia. You may look for an emcee who can speak bilingual or 2 emcees for their respective languages. Having 2 emcees in your wedding too can inject some atmosphere sparks, better crowd control and a more pleasant stage presence. And the rule applies not only to huge crowd number but also short guest list too. When you select an emcee, look for a person who is gracious, presentable, who can think on their feet, keep many balls in the air at the same time and calmly handle the unexpected. 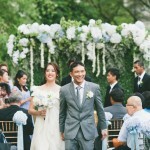 There will always be occasion where bride and groom would like to have their friends or family members to be the emcee. While it is a great idea, do keep in mind that you are looking for a person who can be your tellers, take in charge of the wedding and last but not least to bring up the environment and not to make anyone bore in such a memorable day. In the case that you do not have any friends or family members who can take on this role, worry not. 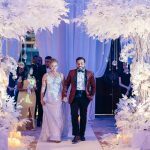 And even if you have, you would not want to trouble them on your wedding day as they are here to enjoy the special occasion together with you. 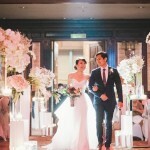 Why not try to consider hiring a professional wedding emcee. All you have to do is just sit back and relax, and emcee will deal with the rest!